Which time of year has the best diving? Which Mexican dive destinations are best for beginners? Do I need to use a wetsuit? What about passport and visa requirements? Is there malaria in Mexico? Is it a very dangerous place to visit? How do I get to my island resort? 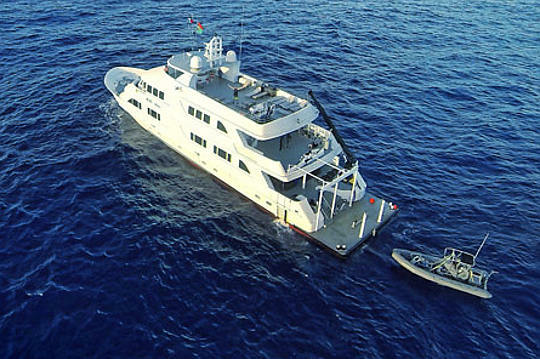 Why don't you sell land based diving on the Pacific Coast or liveaboards in the Caribbean Sea? 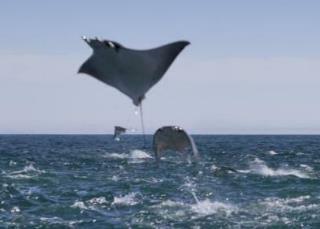 Where can I dive with sharks or manta rays in Mexico? 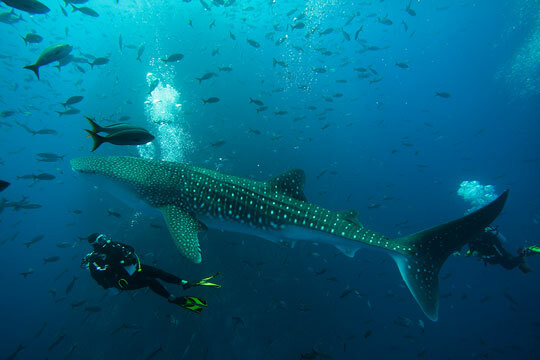 What is a liveaboard diving safari? How many dives can I make per day? What kind of food is served onboard? Is dive insurance included in the trip price? Do I need to share a cabin? What kind of scuba tanks and valves are on the boat? 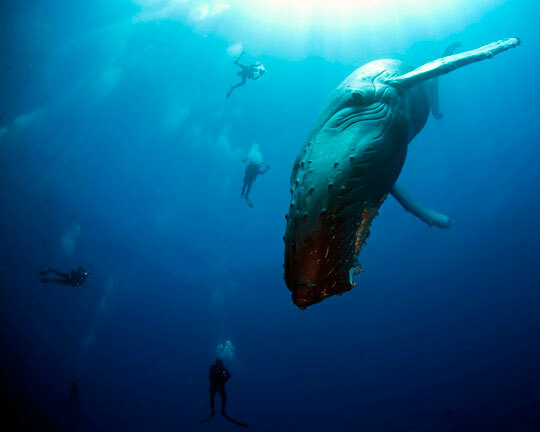 Can a non diver go on a liveaboard? 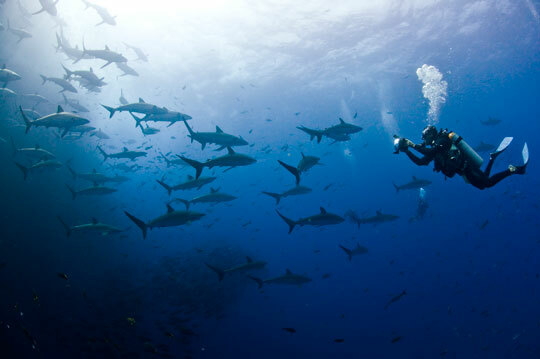 You can actually dive Mexico all year round, although different seasons apply to different locations within the country. 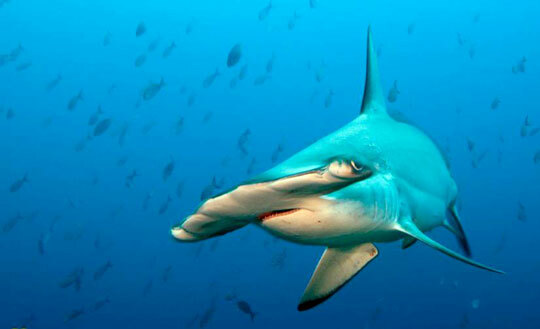 Socorro is mostly dived between November and May. Guadalupe from August through October, and The Sea of Cortez from July through November. 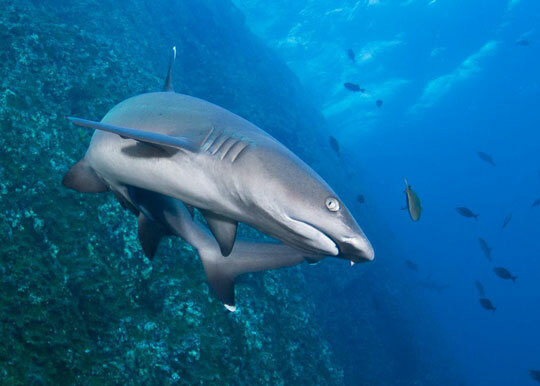 Diving in the Caribbean is year round with visibility good all year. For some, August through September is the best period. The Cenotes are also year round with the best light effects visible from May through September. 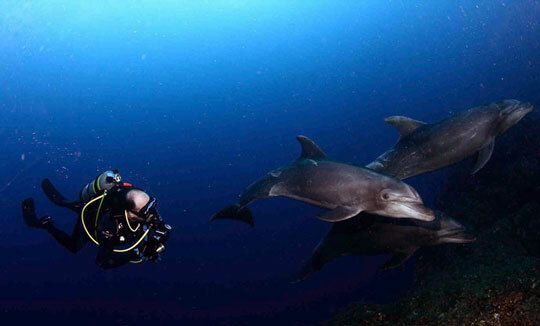 Most of the Mexico dive sites in Playa del Carmen, Cancun and Cozumel are suitable for beginners. 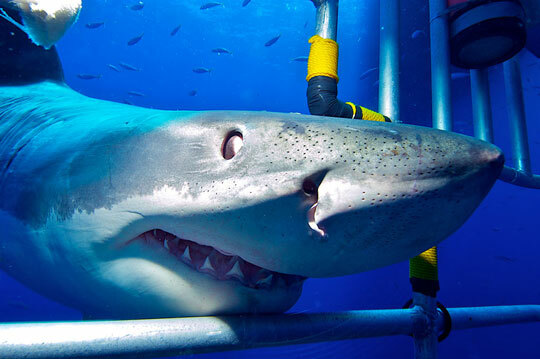 And if you are a bit of a "dare devil" cage diving with the sharks in Guadalupe does not require you to be an experienced diver. You will probably need some form of wetsuit or exposure suit but the style and thickness very much depends on where you are going in Mexico. 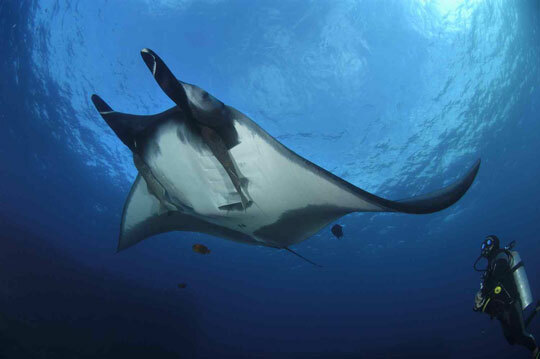 With temperatures in places like the Socorro Islands and Guadalupe ranging from 66 to 73°F (19-23°C), a 5 or 7 mm wetsuit is generally recommended. Hoods are also commonly used here. 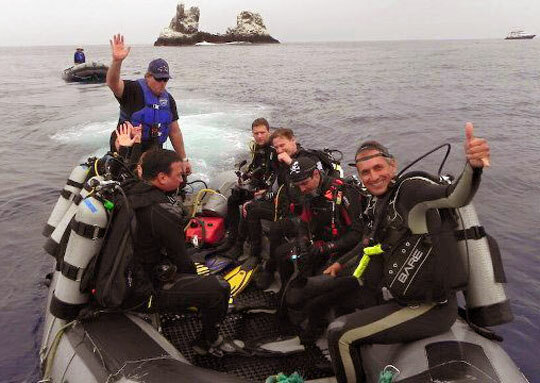 If you are scuba diving in the Sea of Cortez or the Caribbean, the temperature range is more like 75 to 86°F (24-30°C) so often a 3 mm wetsuit is adequate. The sensible thing to do is make sure you have enough gear and replacements to cover unforeseen events. 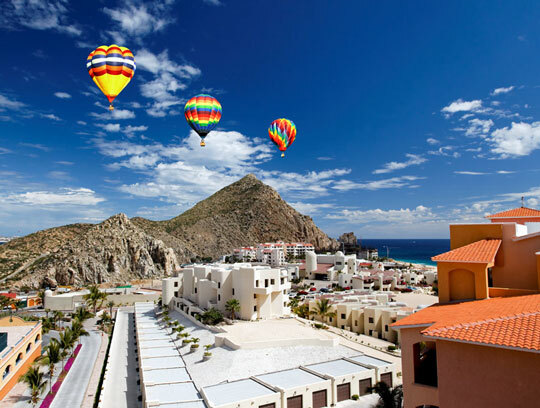 Our affiliated hotel reservation agents hotelscombined.com have accommodations in Cabo San Lucas (if diving Socorro and Sea of Cortez), and San Diego (if diving Guadalupe). Browse the resort and hotel choices on their website, use their live chat feature to ask your questions, and then simply use your bank card to make your reservation. From top-of-the range international beach resorts to budget guesthouses, there's something to suit everyone's taste and pocket. And you can be sure that whatever option you go for, it is backed by their 'Low Price Guarantee' so you always get good value for money. To visit Mexico, you will need a passport valid for at least 6 months beyond your intended stay, and a return ticket. Citizens of many European, and North, Central and South American countries do not need a visa to take a vacation here. There are more details in our tourist information section. Mexico is not a major malaria risk area, but there are mosquitoes, especially in the rural areas, and in the jungle in the south particularly during wet season. Long sleeves, trousers and socks and using a good repellent are recommended if you are visiting the jungle. For vaccinations and other health precautions, we recommend you consult your local doctor when planning your Mexican dive vacation. The most dangerous places, all of which are close to the US border, are Nuevo Laredo, Reynosa and Ciudad Juarez, and very far from where you would be diving. Of course nowhere is immune to trouble and Acapulco, a tourist destination, (also nowhere near where we recommend visiting) has had its share of bad press too. The Mexican government makes considerable efforts to protect tourists, and major resort destinations such as Cancun, Playa del Carmen, Cozumel, Cabo San Lucas. ATMs are best avoided unless inside a bank. It's safest to always carry some cash on you for times when you won't be able to use a credit card, and you should exchange your currency before you go. You don't want draw too much attention to yourself, so unless you are vacationing at the beach or hanging out at a resort, wear pants and sensible shoes. Cameras, jewelry, watches and phones should be used with a degree of subtlety. 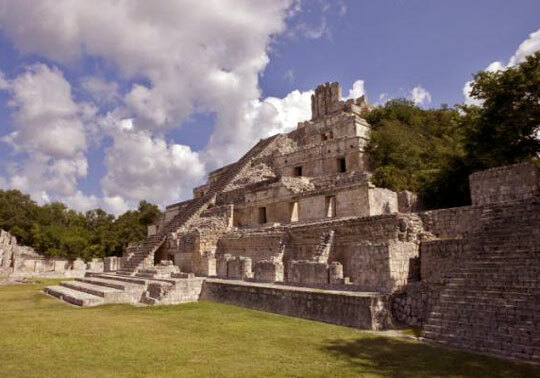 For Cozumel there are direct flights from US, Canadian and central American cities. If you are already on the mainland, you can take the 45 minute ferry from Playa del Carmen. Tickets at about US$ 13 can be purchased at the ferry pier. Also, there are no Mexico liveaboards in the Caribbean since the dive sites are close to the shore. If you want Caribbean liveaboards then you can use our liveaboard search to find departures in Turks & Caicos, Cuba, Saba & St. Kitts, Cayman Islands and the Bahamas. 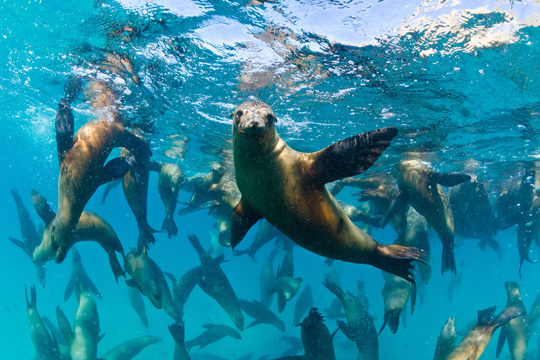 If you want to have encounters with these creatures and more then you should look to Pacific coast liveaboards that operate itineraries to places like Socorro (sharks and mantas), Guadalupe Island (great white shark cage diving) and the Sea of Cortez (sharks, seals, dolphins and whales). 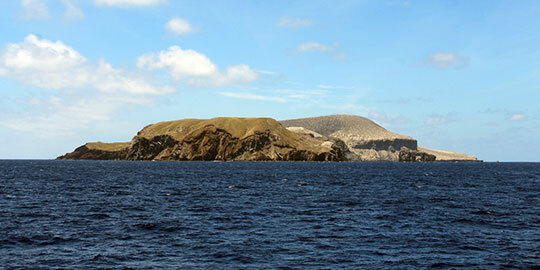 These are trips that provide cabin accommodations and onboard scuba activities. The boat is your home for the duration of the cruise. You eat, sleep and dive on/from the boat. 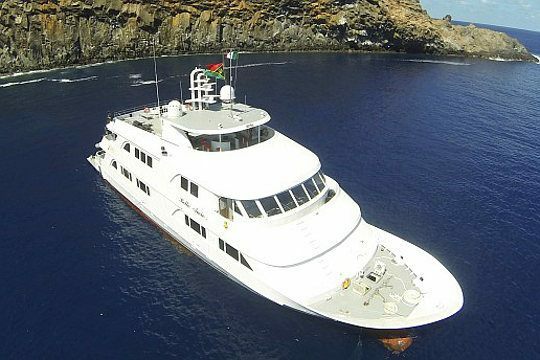 Liveaboards usually remain at sea for the whole trip and return to port only at the end of the cruise. Therefore you can maximize your time at the best sites. 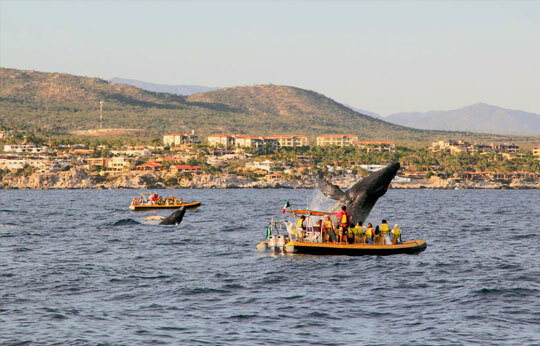 Cruises often open up first rate opportunities at Mexican dive destinations that are beyond the range of standard day trip boats. 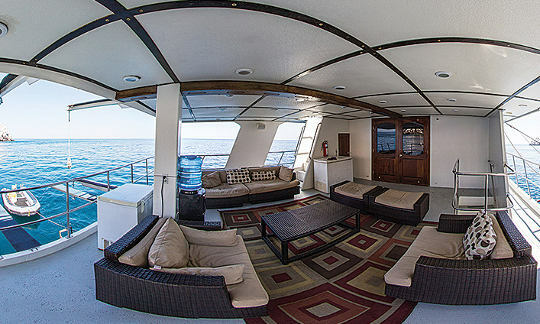 On liveaboard trips, you can expect between 21 and 25 dives on an average week-long trip in the Pacific. For Guadalupe, there is no diving but you can look forward to around 31 hours of cage time on a typical trip where there are 3 dive days. In the Caribbean, you can expect between 2-4 dives a day depending on which resort or daytrip operator package you booked. Please review the 'Food' information for details of the food served on each of the Mexico boats. They can cater to most dietary requirements including vegetarian, but please do tell us your requirements at the time of booking. We can arrange transfers to your liveaboard boat from your hotel, or from the airport if you arrive just before your cruise departure. 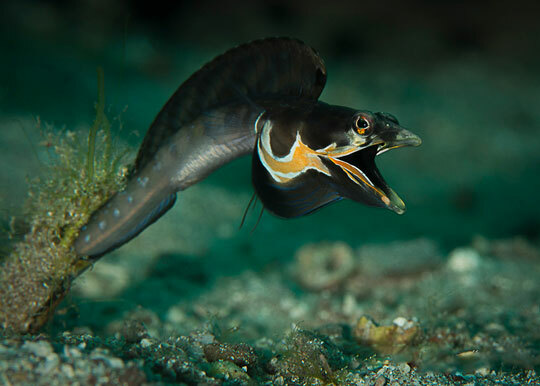 Please advise us of your preferred transfer point at least 2 weeks before you arrive and check the website for details of transfers relevant to your particular dive operator. The cruise price of any of our Mexico liveaboards does not include dive insurance, and some operators state that it is mandatory you have a travel insurance or dive insurance such as DAN.For further details please review the 'Safety' information for each boat. For your own peace of mind we recommend you take out personal dive insurance. Except for 1 boat, the liveaboards in Mexico do not have a single occupant cabin type of accommodation and the only way to ensure that you have a cabin all to yourself would be to pay for 2 beds. 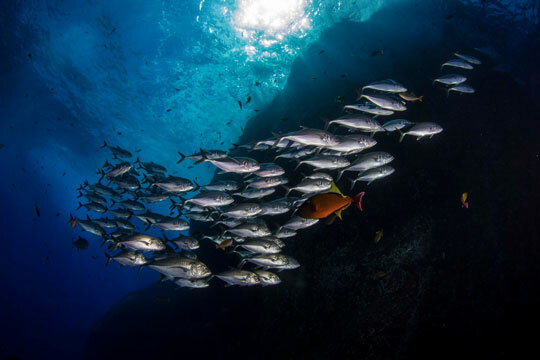 There are big differences in the policies of the liveaboard boats - you can expect to pay a supplement of 25% to 100% of the published per-person price. Most boats carry aluminum 12 liter (80 cu. ft.) tanks. However, 15 liters (100 cu. ft.) steel tanks and enriched air nitrox is available for rent on some boats. If you have a DIN regulator, you should bring an adapter. 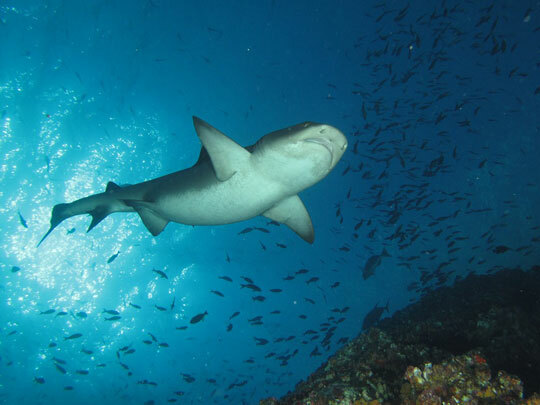 You have to be fairly experienced to dive Mexico's Pacific coast, as you will be challenged not only by big underwater creatures but also the conditions of the water. Diving at Guadalupe however, is for both divers (surface and submerged cage experiences) and non-divers (surface cage experiences only).